A unique handbook to help you become a travel writer. Today’s best guide to making the dream come true. This is the ultimate handbook for travel writers at all levels, with advice from the world’s experts and creative assignments you can take. 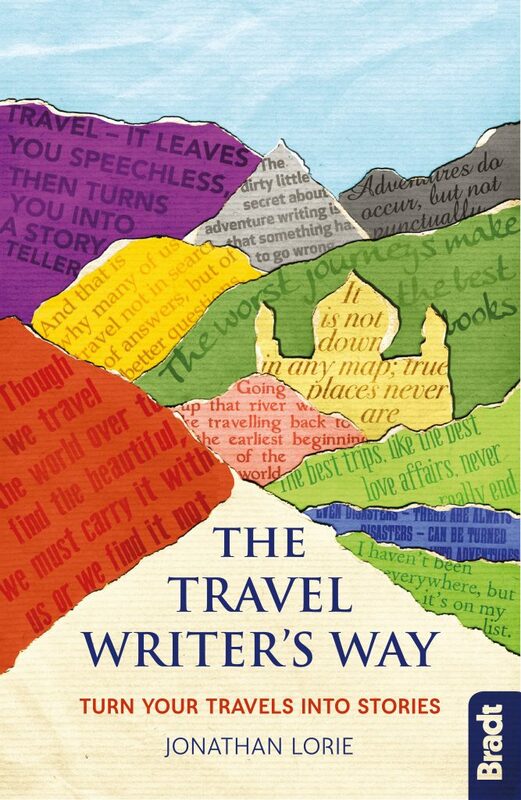 Written by Jonathan Lorie, Director of Travellers’ Tales, The Travel Writer’s Way offers a complete overview of all the creative and commercial aspects of becoming a travel writer. It’s built around 12 ‘creative journeys’ that you can make at home or overseas. Each explores a key writing skill and includes assignments, advice, top tips and reading lists. Alongside these are 40 interviews with the world’s greatest travel writers, editors, bloggers and experts, from Paul Theroux to Colin Thubron. Together they offer the inside track on how to write great stories and get them published. Finally the book provides detailed pathways to getting your work published and becoming the travel writer you want to be. 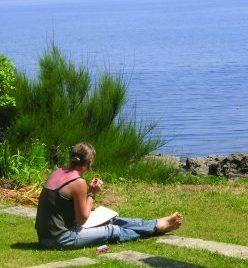 An inspiring guide for everyone who wants to write about their travels, whether for publication or just for fun.